Lily is proudly presenting the Ukulele Wheel by Rainbow Music. 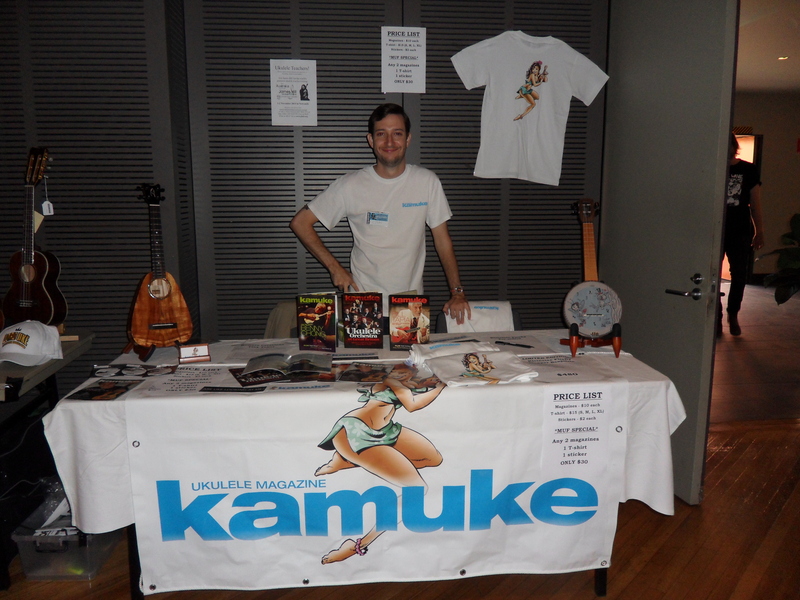 There is sure to be loads of fun, laughs and awesome resources for extending your learning of the Ukulele. A very successful event for Rainbow Music at Festival. Rainbow Music’s Ukulele Wheel was very well received with many new and experienced Ukulele Players taking one home. 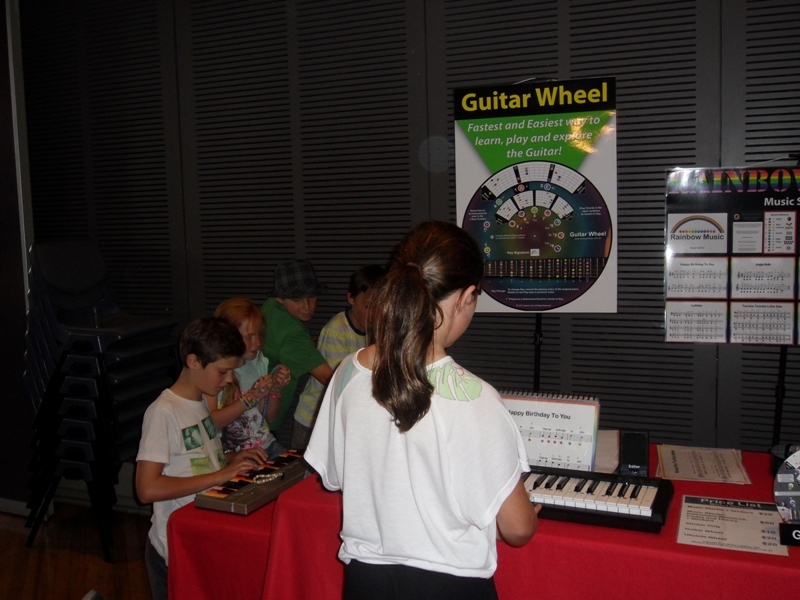 Some great feedback from people who have purchased our products from other events and the Ukulele Wheel starring in one of ticketed workshops on Key Transposition. The festival featured both local and international artist and it didn’t matter where you looked there was someone playing or people just jam’n on their ukes. At hat tip to the organiser who put on a great event, let’s hope that they plan the same event next year.